Offering 151.40 acres of rolling land with a beautiful mix of trees and open meadows. $12,000 per acre. Frontage for access is directly from Emerson Road just south of SR 50 /Cortez Blvd. Zoned AG (Agriculture) and is home to deer and other wildlife. Ready for development, build an estate home with privacy in the forest of trees or clear the land and create pastures for a horse or cattle farm. No HOA or fees. Need more or less land? 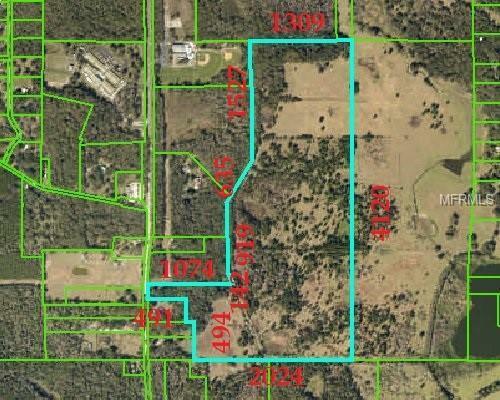 This is the largest of 7 parcels available ranging from 3.7 acres up to this 151.4 acres. 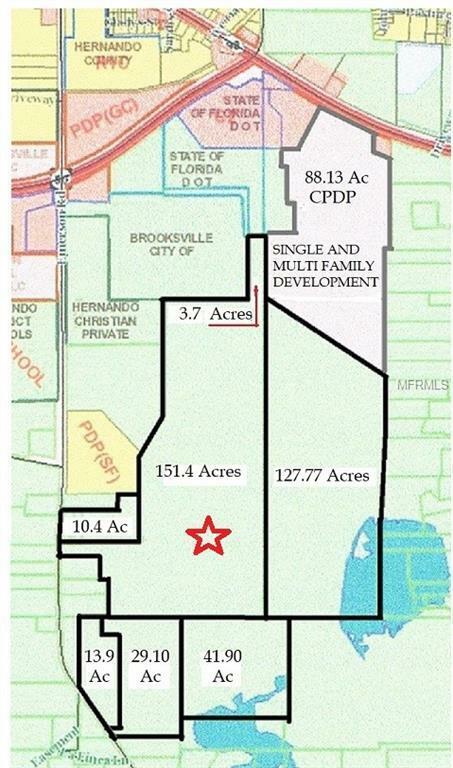 Total 378.17 acres available at $12,000 per acre. Listing provided courtesy of Florida Farms And Land Llc.